We're not even out of September, and my hand is hurting. Stupid cold nights. Stupid OTC pain meds not working. Stupid iguana. Yeah, iguana. 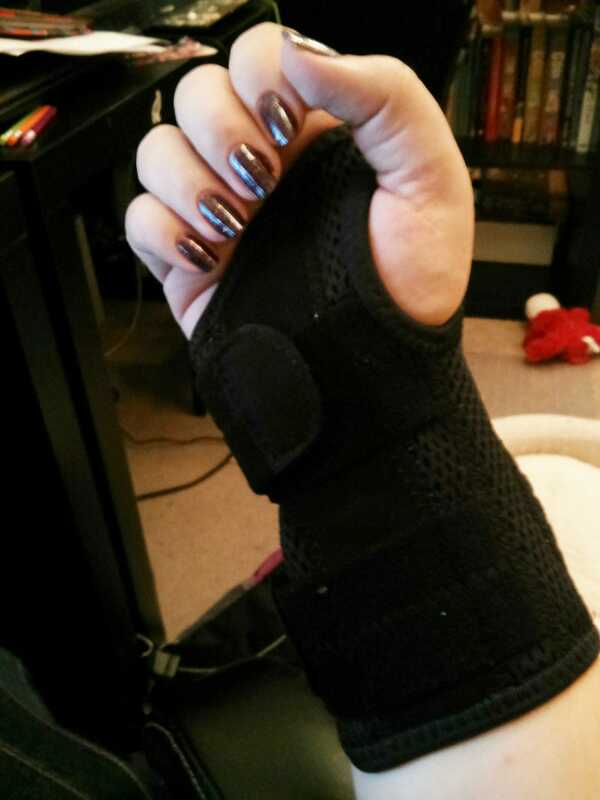 Maybe if I'm less grouchy in the AM, I'll tell the whole sordid tale of why my hand likes to act up.